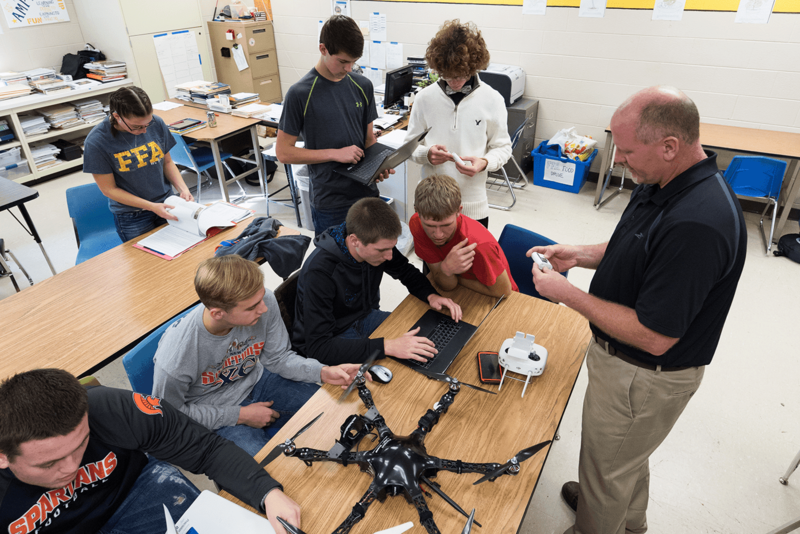 These high-flying Indiana schools bring cutting-edge precision technologies to the classroom. 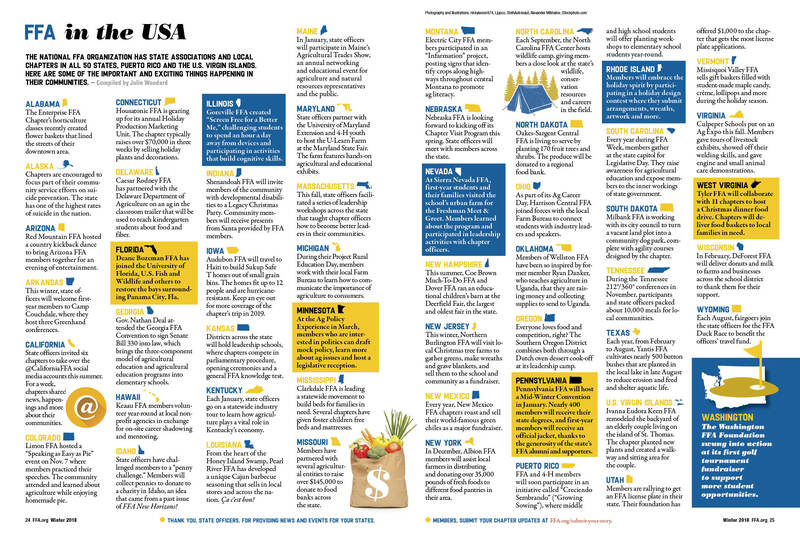 Farming isn’t what it used to be and neither is agricultural education. Pop your head into an Integrated Technology in Agriculture Systems course, for example, and you’ll hear teachers and students engaged in conversations about field and fertility maps, photosynthesis rates from their drone scouting or ways to program a precision planter for optimal planting rates. Students get hands-on experience with the latest in precision farming technologies — lessons that help guide their future and allow them to contribute on their farms. 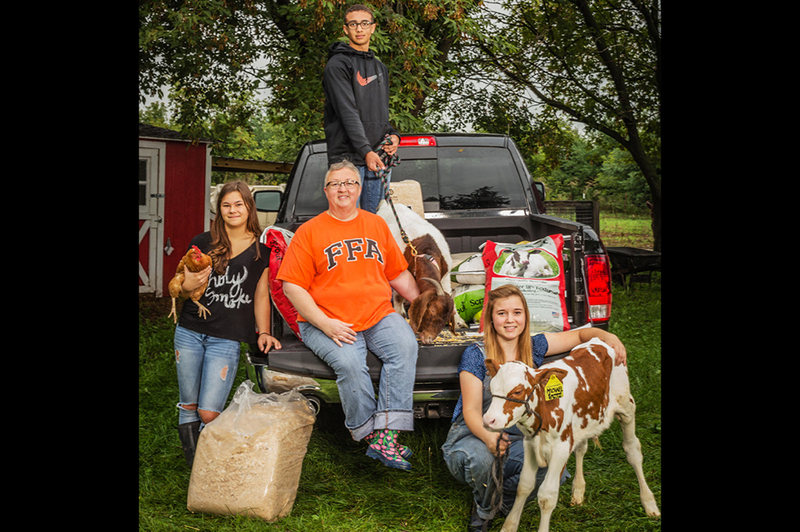 Innovative agricultural curriculum like this is a reality for North Newton and South Newton high schools in Indiana. Fueled by a public-private grant of more than $454,000, eager agriculture students have cutting-edge precision agriculture technology at their fingertips. 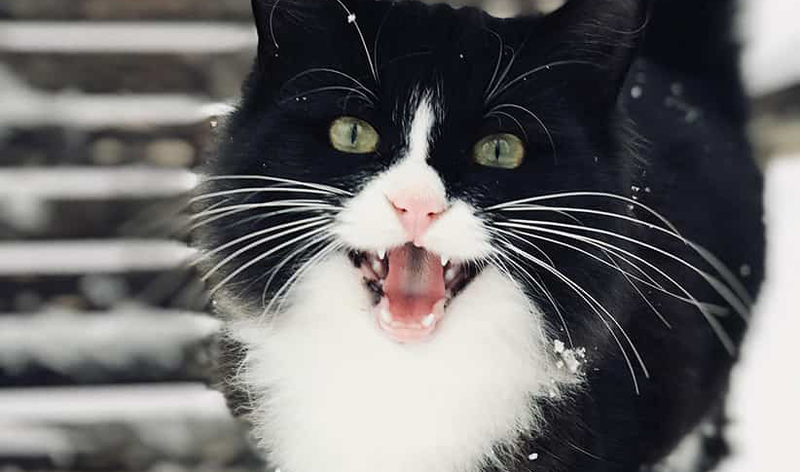 This is exciting stuff! Especially for students who prefer to get their noses out of a textbook and get their hands on their coursework. And it’s all smiles when the day’s lesson involves going outside to pilot a drone. Can you imagine? A class that lets you go outside and fly a drone! Yet, that’s only a small part of the program. There’s also the data generated throughout the growing season. 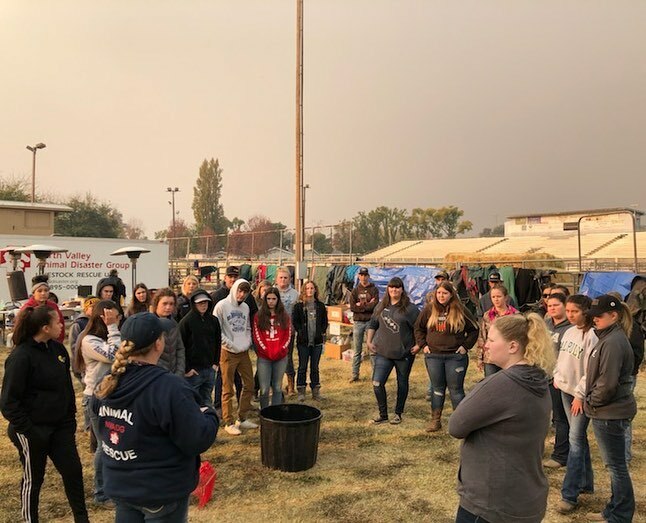 Not unlike what some of their parents or grandparents are doing on their own fields, students are making decisions to help them farm better. The program is also steering students into future careers in precision agriculture. Students from South Newton are involved in internships with a dealership and cooperative, and they’re putting what they learn to work. 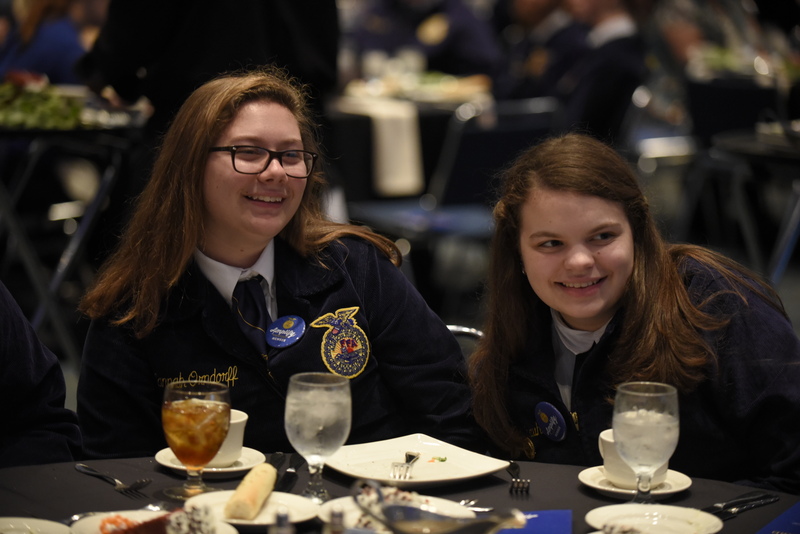 “I go from the classroom to my internship at Peterson Ag Service where I’m using the exact same skills,” says Madelyn Cobb, a senior and South Newton FFA member. John McGraw, also a senior and South Newton FFA member, says the hands-on learning experience is invaluable. “We’re not just reading about these new technologies. We get to use them every day, and that is giving me experience I can’t really get anywhere else,” he says. Participating students also use the program as a springboard for their future education. “Precision agriculture is definitely a part of my future educational plans,” says senior Evan Stiltz from South Newton. 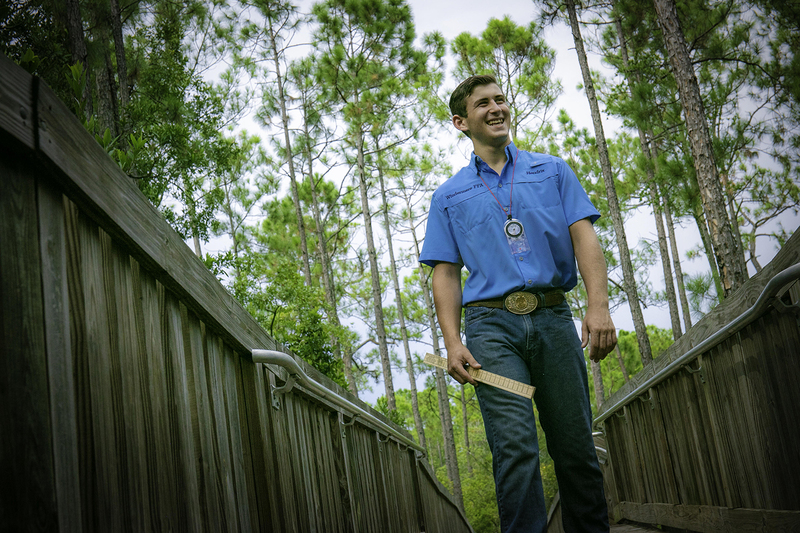 For FFA Alumni member Noah Poynter, drone technology is a fact of everyday farm life. A freshman at Purdue University, Poynter uses drone technology on the family farm in Putnam County, Ind. “Information we collect from drones is very valuable to a farming operation,” he says. The grant that Newton schools received is part of a program implemented by the Indiana Works Councils, which allocated $4.3 million to schools throughout the state for its innovative career and technical education (CTE) curriculums. Grants are designed to encourage innovative and collaborative career and technical training opportunities to the state’s high school students. Once Newton school administrators learned about the program, the brainstorming began. 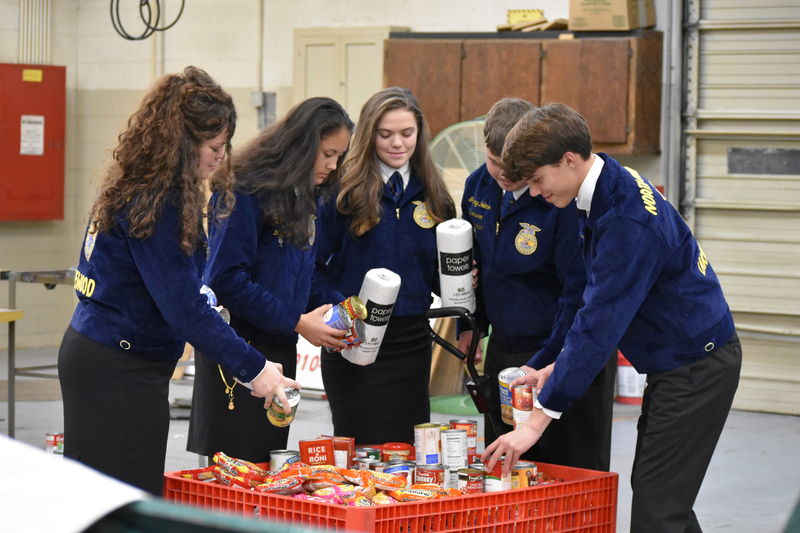 “We started to think about how we could leverage our agricultural education program and design something that would allow us to benefit from the grant,” says Darrell Allen, ag instructor at South Newton High School in Kentland. 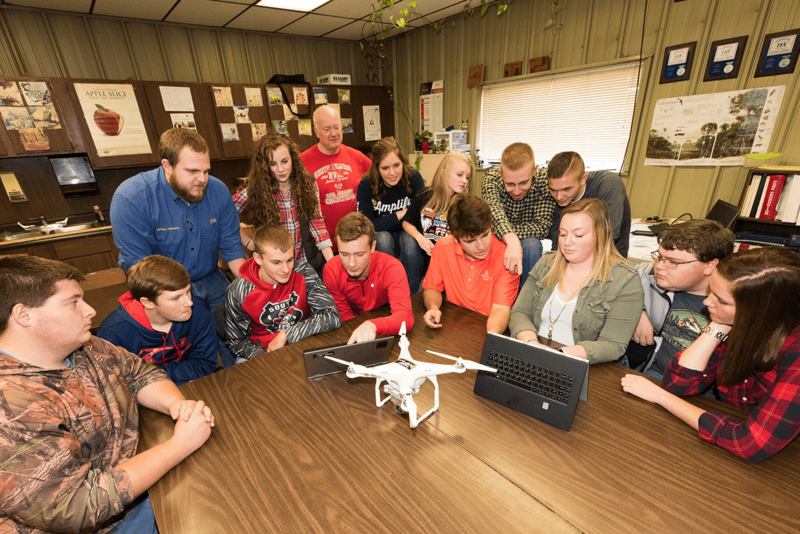 “The idea of making drones a part of our program came up, and we went to work.” Together, the two schools developed a comprehensive program that incorporated the latest in precision agriculture technology. Their dedication paid off. The schools were awarded the full grant match in 2015, turning that initial seed money into a full $445,000 that is being shared equally between the two schools. 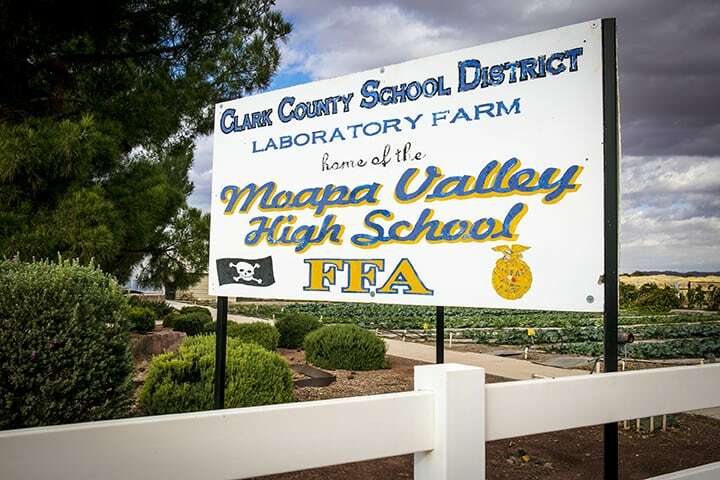 In addition to the precision agricultural program, future curricula will include agritourism and aquaponics. The first year of the program got off to a fast start when three students from South Newton participated in the agBOT Challenge, a yearly competition aimed at students to help develop the software and machinery that is in agriculture’s future. The students used information gathered from the new curriculum to fabricate an unmanned crop seeder. 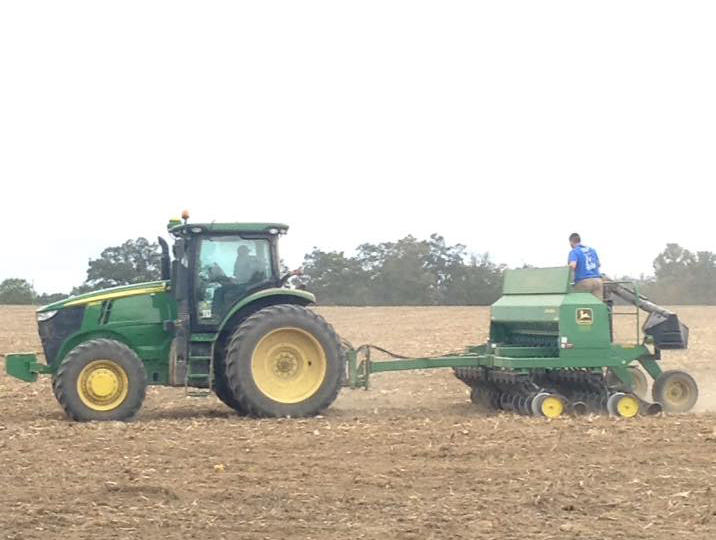 That same seeder now sits at South Newton and is instrumental as students further incorporate its functions into their studies. When the staff and administrators first met to develop the program, they focused on how it could be devised so other schools could replicate it, even with a smaller budget. 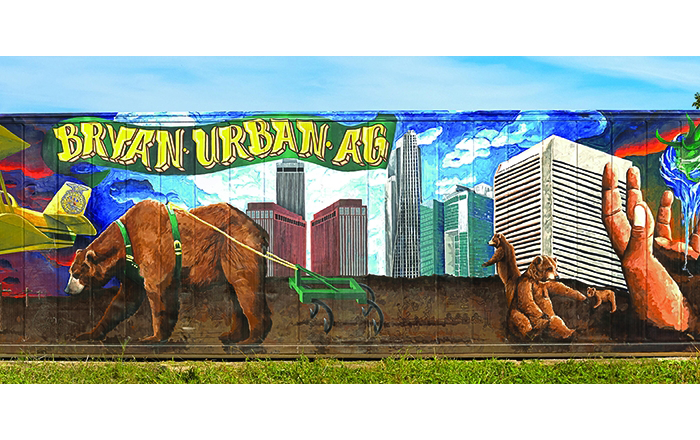 “Our original idea had us purchasing a larger tractor to use in the program,” Allen says. “But then we thought that, to reach a broader audience, we needed to ensure the program could be repeated.” So, the schools purchased smaller equipment that would likely fit into more budgets. It’s important to point out that drones aren’t toys that you fly around in your living room. They are complex vehicles that come with their own set of rules and regulations from the Federal Aviation Administration (FAA). A great resource is knowbeforeyoufly.org, a website that provides detailed information on drone use. Full FAA rules and regulations are available at faa.gov. Here are four items that are particularly important to know. You may not fly a drone higher than 400 feet, and it must remain below any surrounding obstacles when possible. You must keep the drone away from manned aircraft. You must keep the drone in your line of sight.